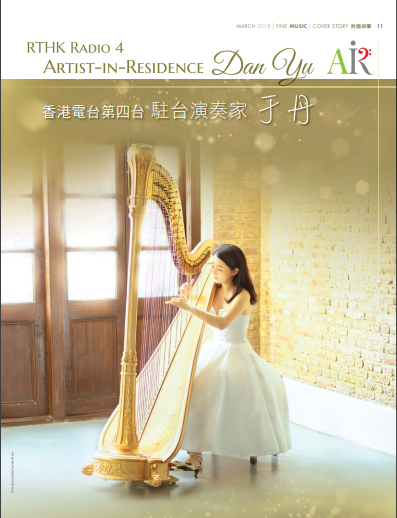 To attend Dan Yu’s live concert on 22 March (Thu) at 8pm at RTHK Studio One, please fill in the form on pg. 17 of “Fine Music Mar 2018” for tickets, distributed on a first-come-first-served basis. You can also enjoy this programme live on RTHK’s website (rthk.hk).